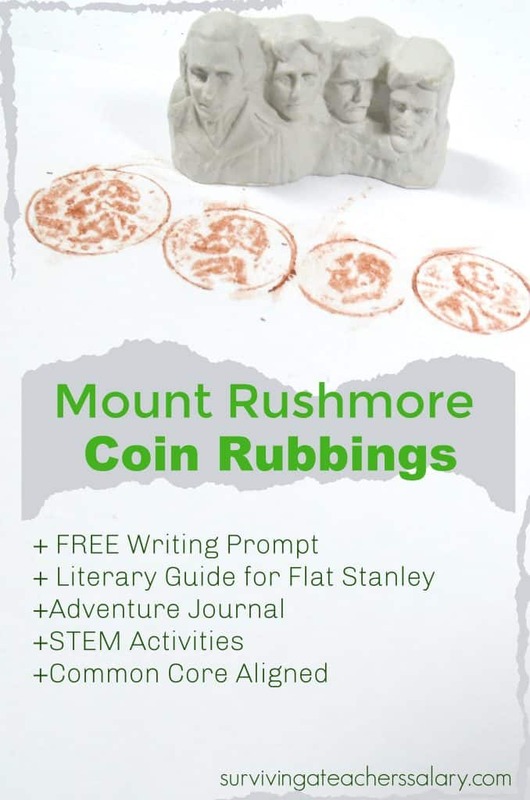 We’ve been reading Flat Stanley: The Mount Rushmore Calamity as part of a new Literary Guide Series that my husband and I are putting together (find it in our TPT Store) and this simple Mount Rushmore Coin Rubbings activity is perfect to pair with our writing prompt printable below! 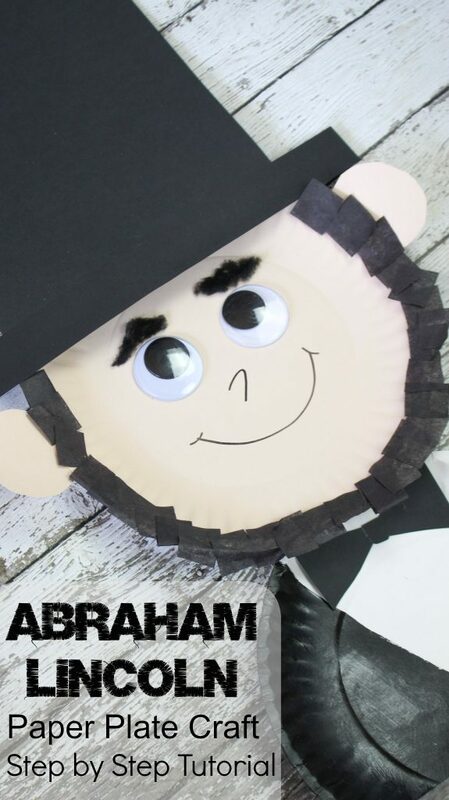 The Flat Stanley children’s books are a personal favorite series of my mine for the simple fact that it ties my obsessive love of travel in with learning about history! 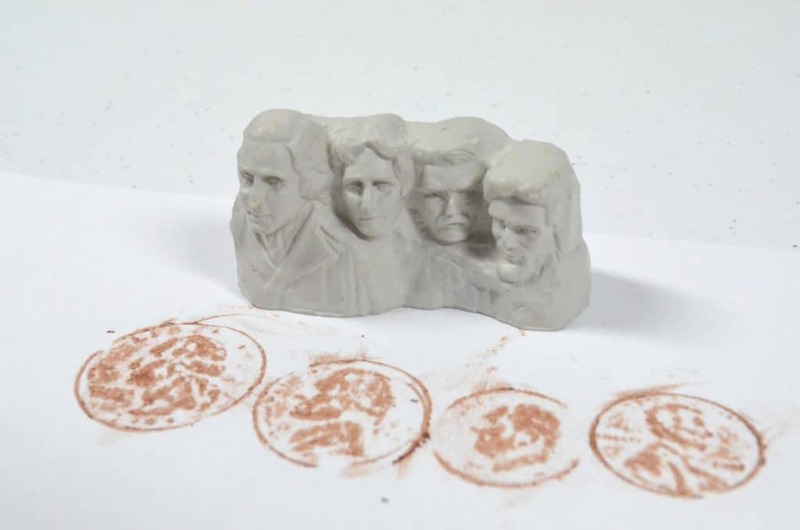 This Mount Rushmore coin rubbings activity can be done on any blank sheet of white paper or on our printable writing prompt template below! *NOTE – President Roosevelt on the dime is NOT the same President Roosevelt on the Mount Rushmore figure that we used. 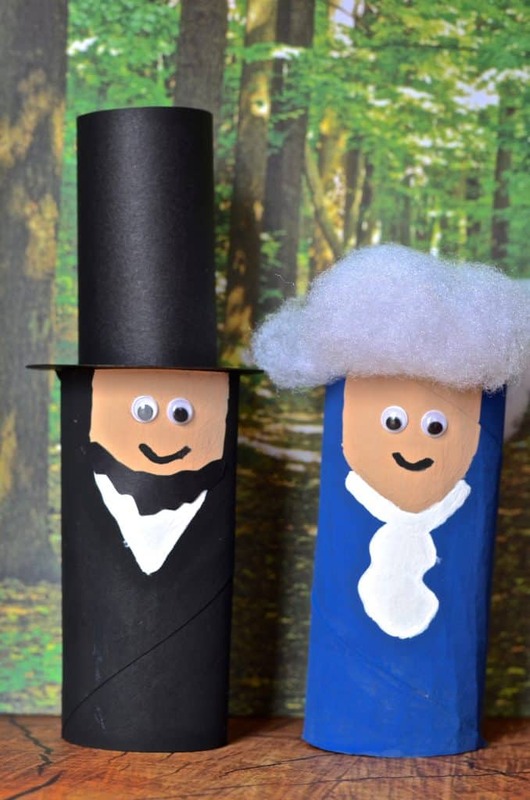 You will need to share about BOTH President Roosevelt’s so that kids aren’t confused! If you’ve never done coin rubbings (or leaf rubbings!) then follow our quick easy steps and tips below. 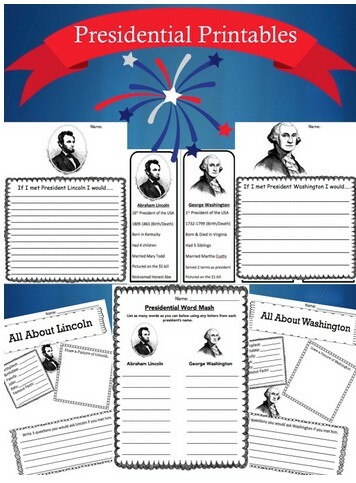 Also below are further suggestions and resources to pair both with Mount Rushmore history lessons and Flat Stanley: The Mount Rushmore Calamity book! Lay a piece of white printer paper on a flat surface. Place another piece of white printer paper or our printable writing prompt over the top of the coins and lay it flat on top. 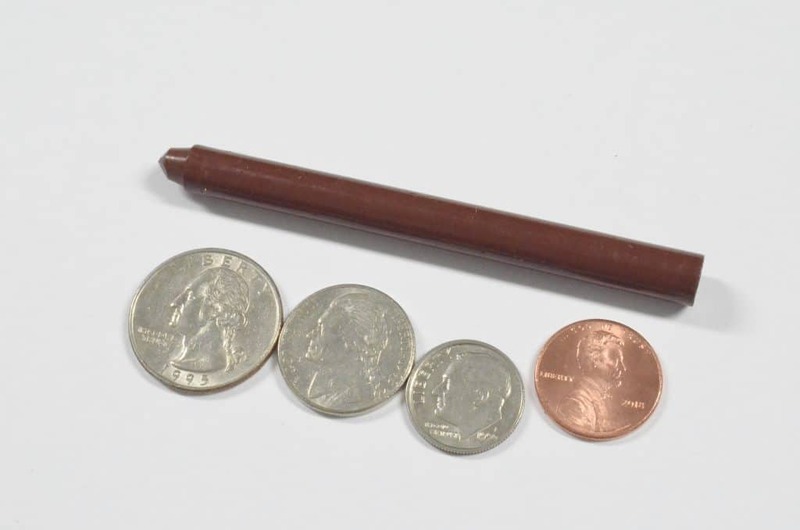 Remove the paper on your crayon and lay it flat over the coins and rub vigorously. I found that especially when doing coin rubbings you may need to press harder on the tip of the crayon to get a better coin rubbing with details to appear. The Mount Rushmore “bust” that you see in the photo above comes in the Safari Ltd USA TOOB. Here you can see that I showcased our Safari Ltd. TOOB President busts which work great for this Mount Rushmore project! 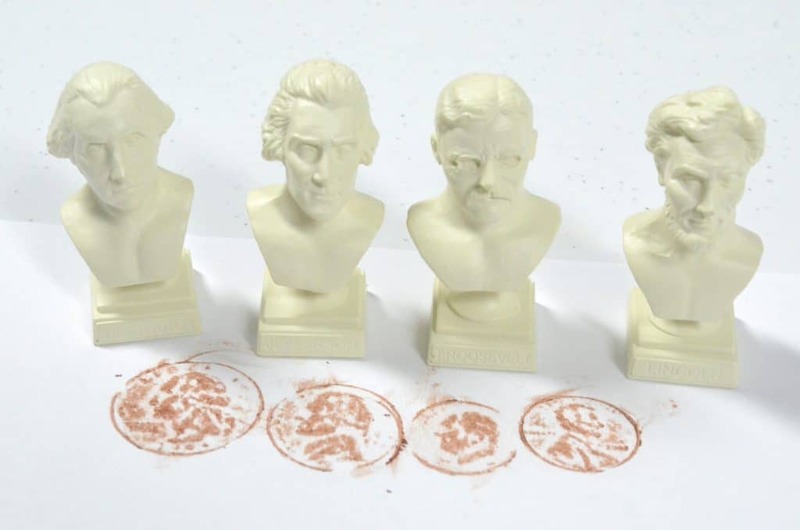 Kids can also use these busts to test out their drawing skills too! 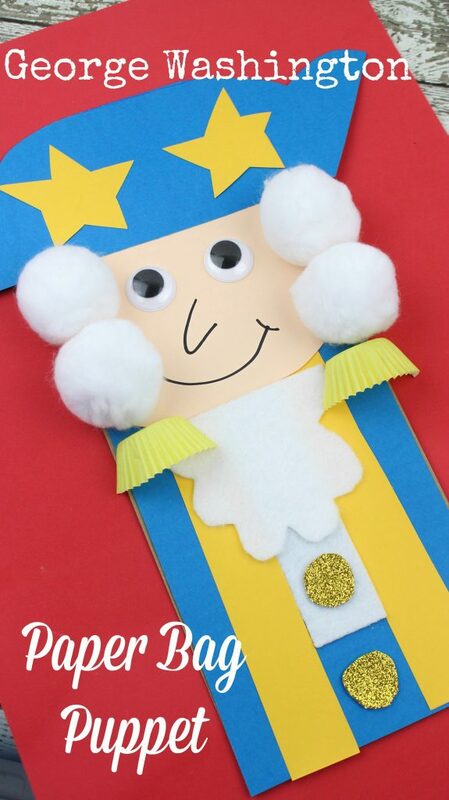 *Literary Guide for Flat Stanley and the Adventure Journal are currently being created! Check back soon for the finished product!